All ProVia exterior doors, including the Signet Fiberglass entry doors, Heritage Fiberglass exterior doors and Legacy Steel doors are professionally crafted and customized to for unique needs and styles. 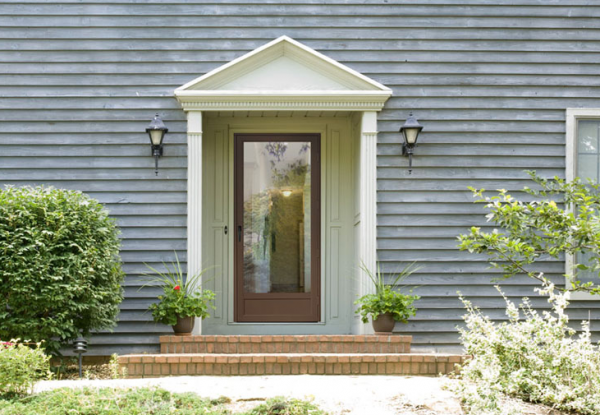 Learn more about ProVia Exterior doors and storm doors for any home. 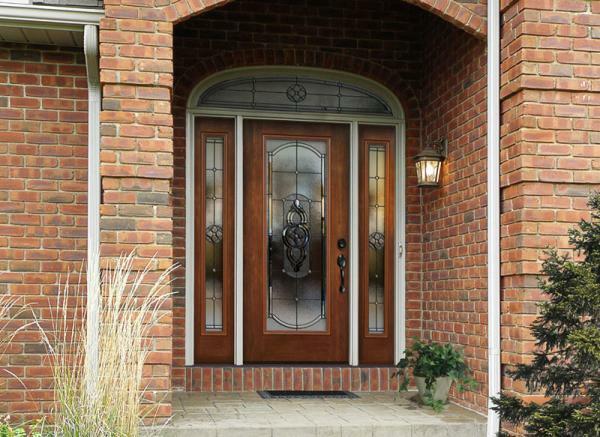 ProVia Storm Doors protect homes from the elements with elegance. 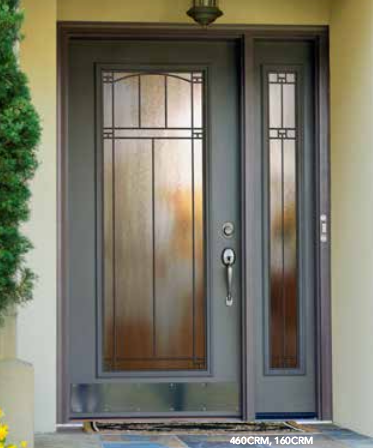 Every storm door is constructed with tempered safety glass and a durable finish. 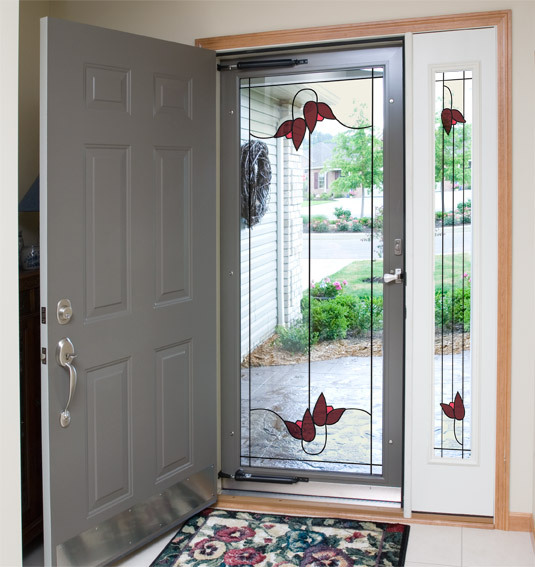 All storm doors have a Lifetime Limited Transferable Warranty. 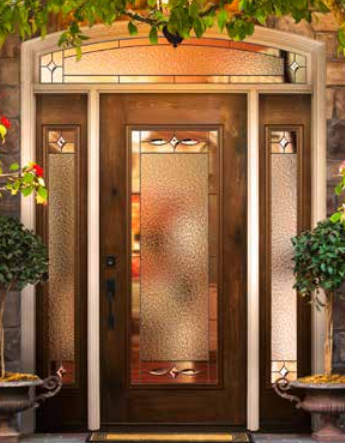 The finest in hand-crafted quality and design, Signet Fiberglass Doors lead the industry in beauty and durability with the look of real wood and superior materials. 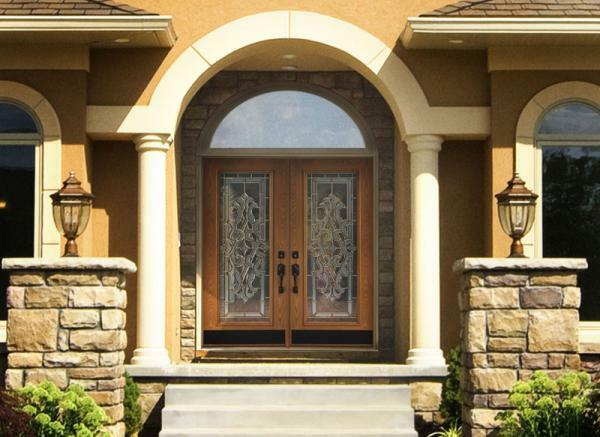 Where value meets style and security, Heritage Fiberglass Doors provide the strength of fiberglass and the classic look of woodgrain or smooth colored finish. 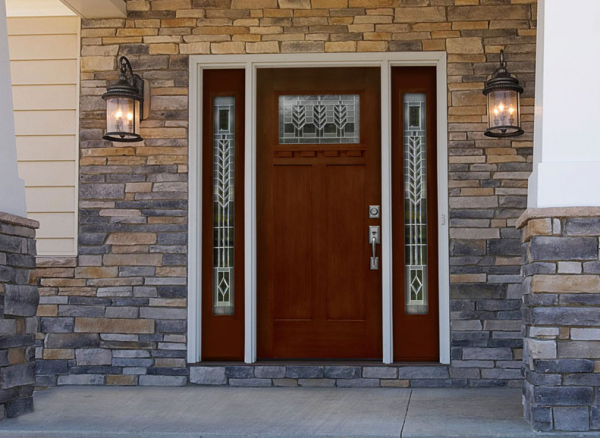 ProVia's textured doors are artfully stained or painted at the factory, and their smooth fiberglass doors are painted with a durable finish that is guaranteed to last. Sleek and modern or textured and classic, Legacy Steel Doors are available in three elegant steel styles (Woodgrain Textured Steel, Smooth Steel and High-Definition Smooth Steel) that complement any home. 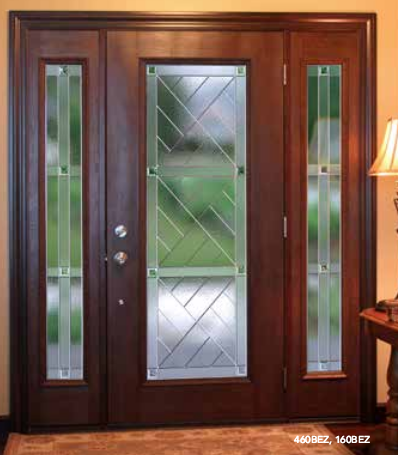 Create the perfect entry from a wide range of glass options. Select from Decorative, Privacy, Internal Blinds, Internal and External Grids and ProVia's own unique line of artistically designed Inspirations Art Glass. Many are available with energy efficient glazing. Decorative Glass options from ProVia feature 16 different series, each with a sophisticated, stylish design. Available at varying levels of privacy, Decorative Glass is both functional and beautiful. The ProVia clear glass offers optional internal and external grids, available in a variety of shapes and sizes. Internal grids make dusting a thing of the past, while external grids are ideal for side, back and garage service doors. The easiest to clean and operate, ProVia's internal blinds are made from durable white aluminum and enclosed in tempered safety glass, providing you with energy-efficient, easy-to-clean blinds and glass.